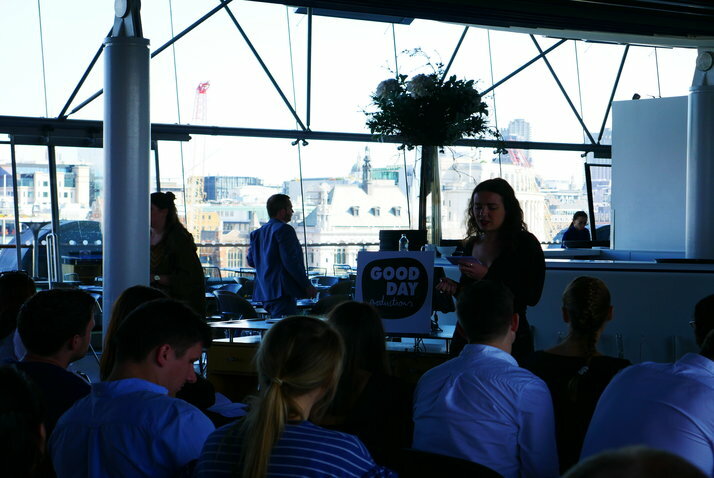 Last week we enjoyed a cracking morning at the OXO Tower – thanks to our team of superheroes from Good Day Productions. 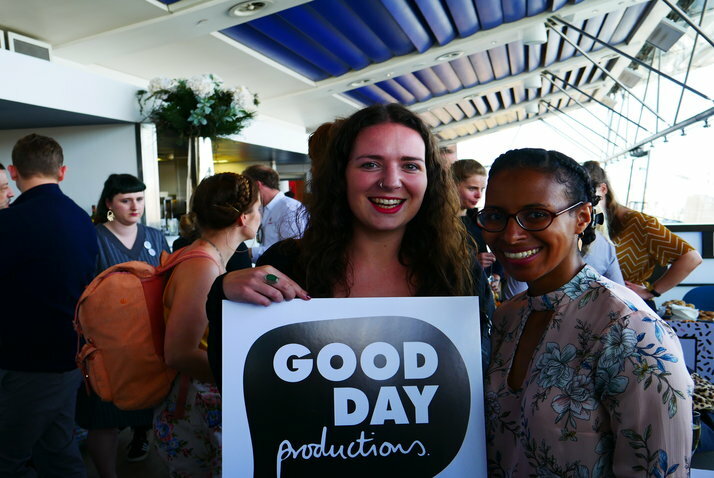 If you don’t know already know, Good Day Productions is our very own, award winning and industry leading, social action & volunteering platform. 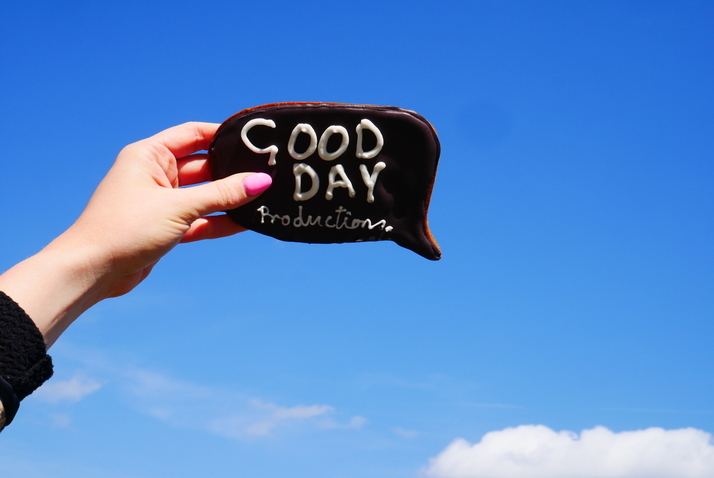 With hours of volunteering under our belt, in activities ranging from textile courses for refugee women, day trips with older LGBT people, Good Day Productions has big plans to make a positive change. They’re branching out and we know it’s gonna be a hit! The event was hosted with the Sustainable Restaurant Association and some of our hospitality industry friends – including operators and suppliers. The theme of the event was about hosting vulnerable groups and we heard from our very own Eva, who runs Good Day Productions, Women for Refugee Women, Inspire and our hosts, the OXO Tower Restaurant. All the talks highlighted the importance of a businesses’ role in giving back to society. 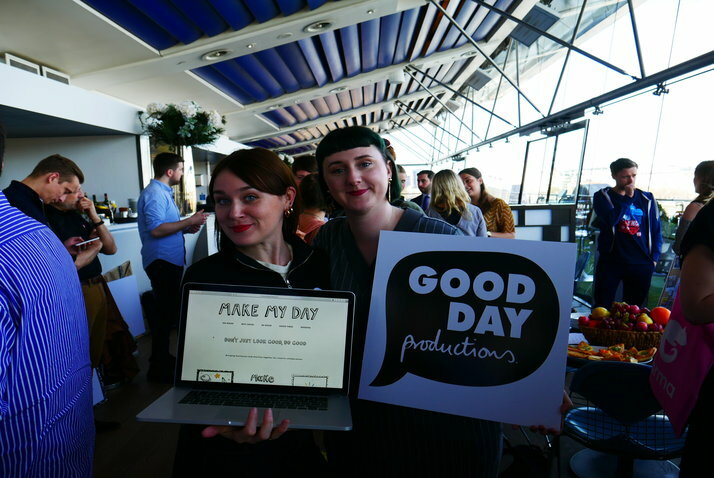 Good Day Productions has now spread it’s wings, launching an industry wide online platform with the goal of the hospitality industry becoming pioneers of social action. We don’t believe in throwing money at a problem – instead see the importance of using our time, space and skills to make difference in our communities. Watch this space to see how Good Day Productions educates and innovates and brings businesses, charities and every day people together. Do yourself a favour and check out @gooddayproductions on Instagram for all the feel good loveliness.